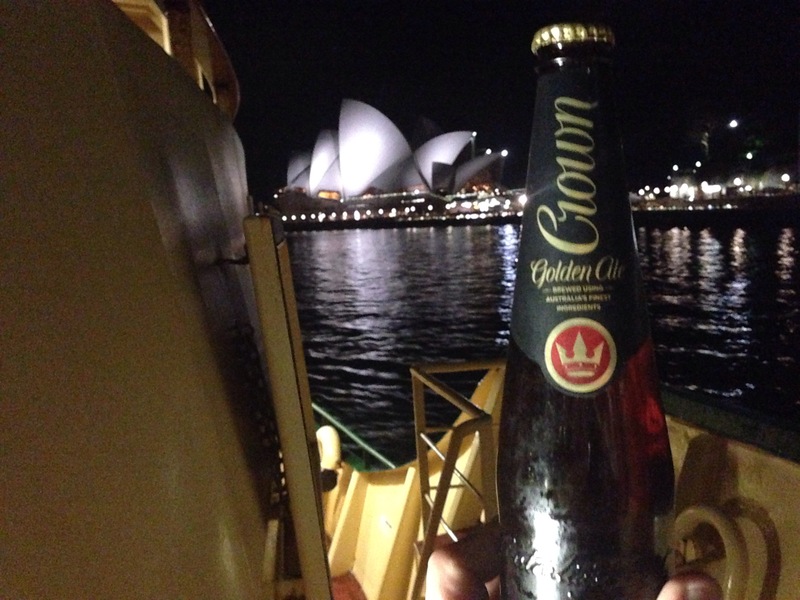 Crown Lager was a board room staple in the 90s. If you wanted to convey success and confidence, then Crown was the drop. 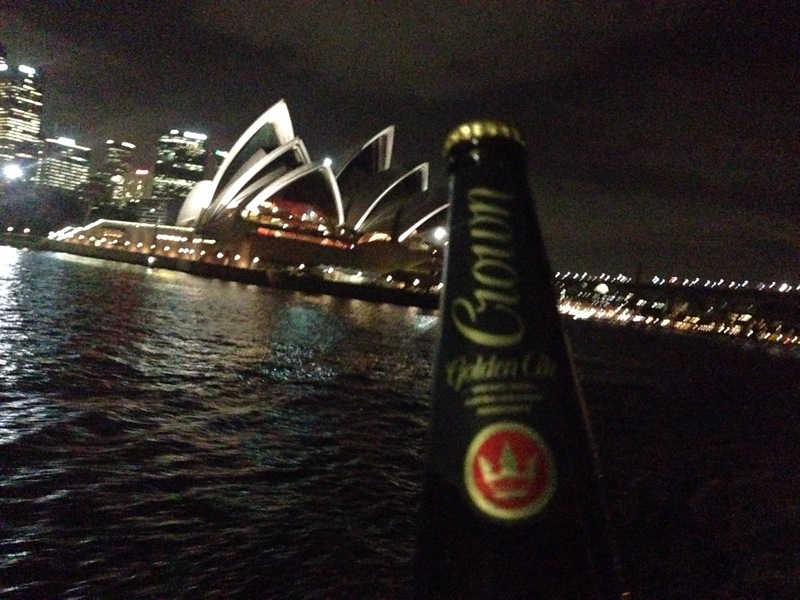 Whether the beer was any good or not, the bottle was unique, the shape was classy and the gold labelling topped things off. For whatever reason, CUB decided to dilute that exclusivity. The most heinous crime was the Crown Mid, which, if memory serves, had a yellow as opposed to gold label. Stoopid – but some sports venues mandated the 3.5%. Crown Golden Ale created a kerfuffle at the time of its launch with ridiculous hyperbole that was always going to be lampooned. But 12 months on, it remains on sale and the livery works. Think of it as the away strip. Same colours, but reversed. The iconic gold and black (not the ’77 Melbourne Cup winner), but it’s black and gold. It isn’t the worst beer ever made. It’s perfectly potable and eminently smashable in a heatwave. There’s a mild hop profile that makes it more interesting than its golden big brother. Same bottle, better beer, IMHO.